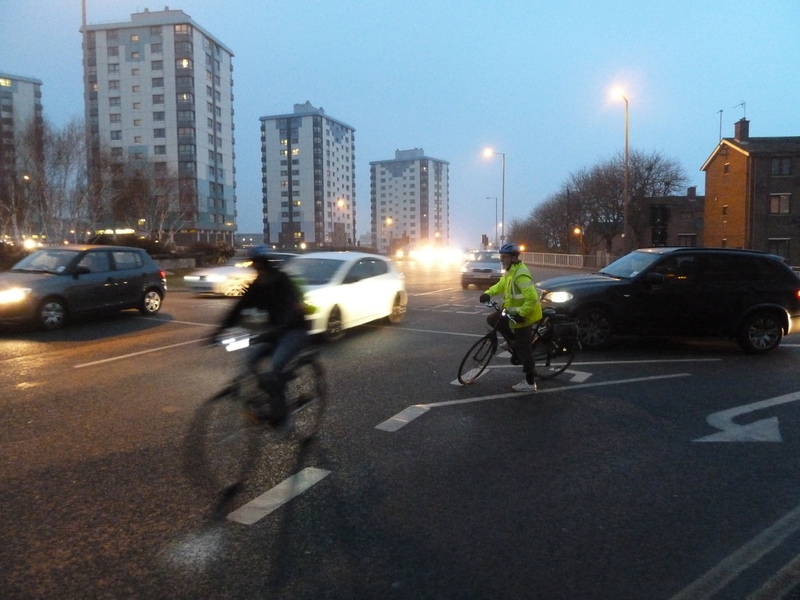 The Westway, the ultimate symbol of how the urban motorway tore up our cities, will become the ultimate symbol of how we are claiming central London for the bike. 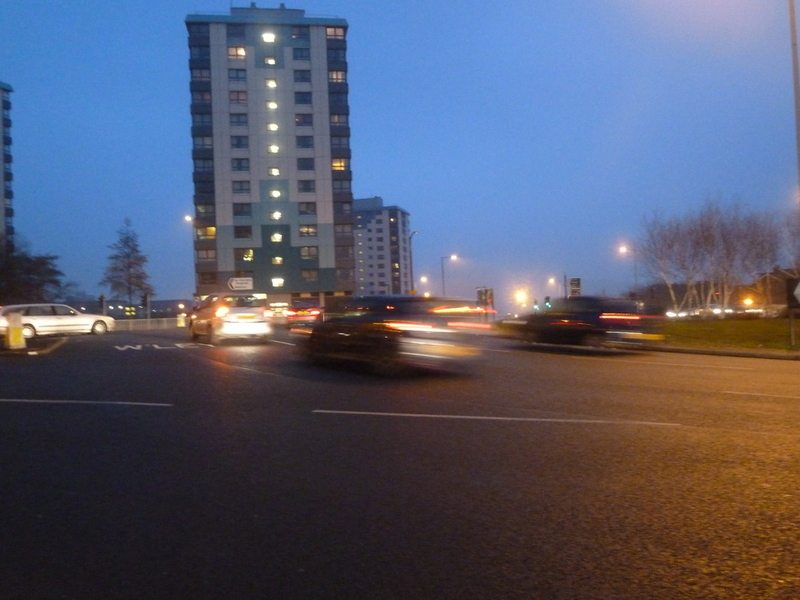 Sheffield’s Brook Hill Roundabout – The ultimate symbol of the urban motorway. We desperately need some of this vision in Sheffield.